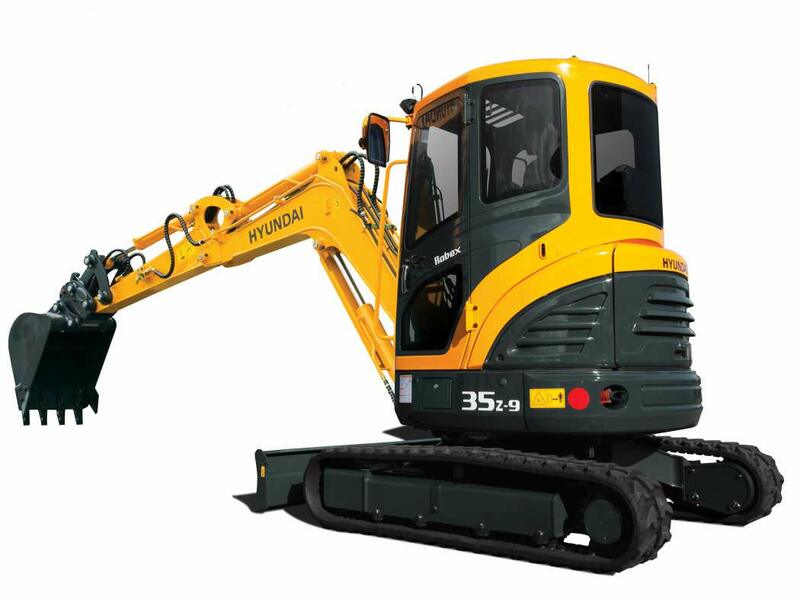 We have a diverse collection of excavators for hire, from leading brands such as Yanmar, Hyundai, and Komatsu. Our range includes mini and micro excavators between 1 and 3.5 tonnes, as well as midi excavators from 5 to just under 9 tonnes. All of our machines are long arm, meaning they have extra reach when compared with a standard excavator. Sibbons also provide a number of accessories to customise your hired machine. We have various types of breakers available for different excavators, as well as auger attachments. 1 tonne excavators are the perfect machine for small jobs, even designed to be able to fit through a door or gate, making jobs at home or in tight areas easy. The tracks are retractable and the rops bar folds down to make the machine even more compact. Easy to load and move via trailer or lorry. 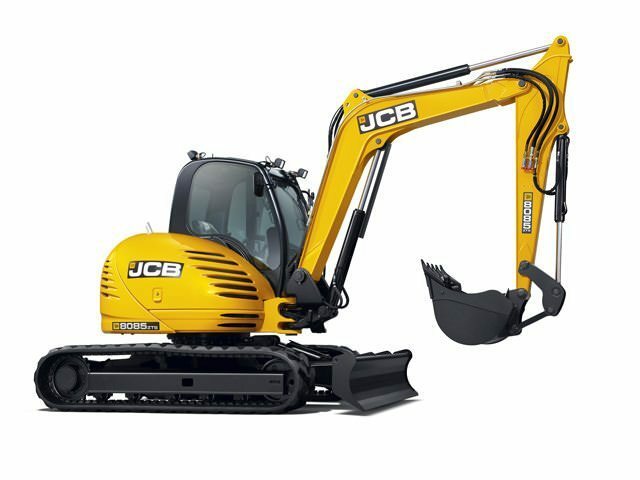 1.5 tonne excavators maintain a large degree of the compactness of the 1 tonne excavator, with that extra bit of power and reach. This machine has plenty of power while still being able to be transported on a trailer, making work more convenient for you. Available for delivery or collection. 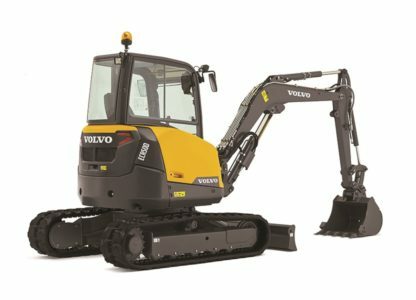 The 2.5t excavator is the smallest of our range with an enclosed cabin, giving you plenty of power and keeping the weather out. 3 tonne excavators combine power and digging reach without a huge size. Various models between 3 and 3.5 tonnes with breakers available on all for larger breaking work. 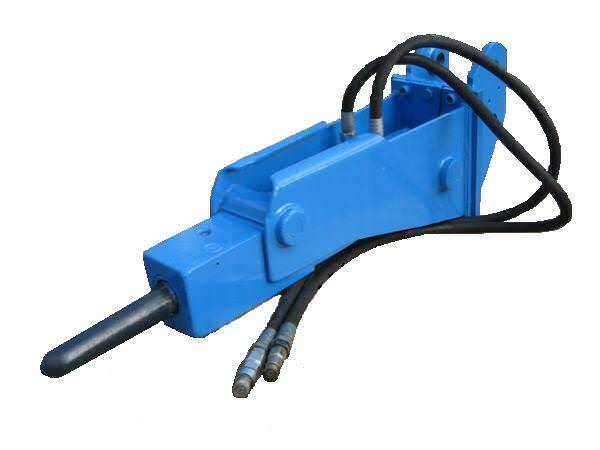 A post hole borer with auger attachment is available on the Ammann machine. 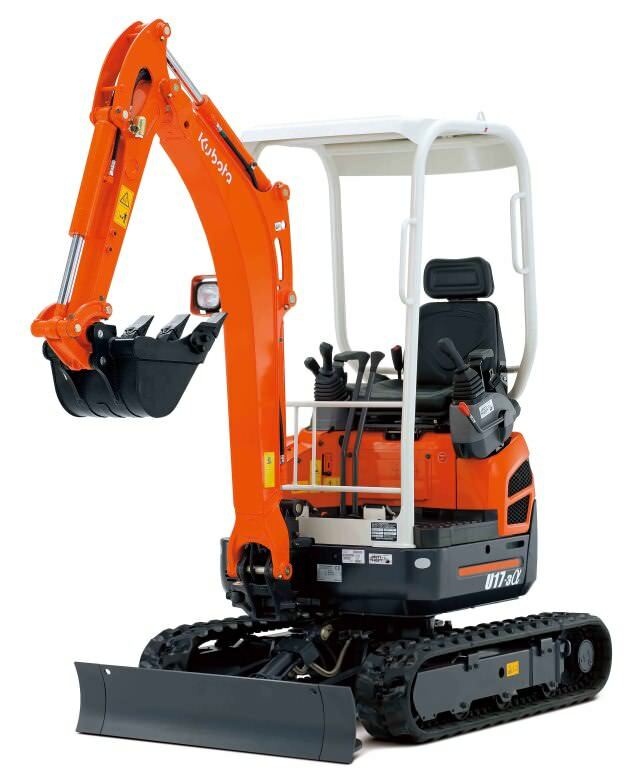 5 tonne excavators extremely powerful and easy to use machines, suitable for most sized sites. Available with a breaker for larger jobs. 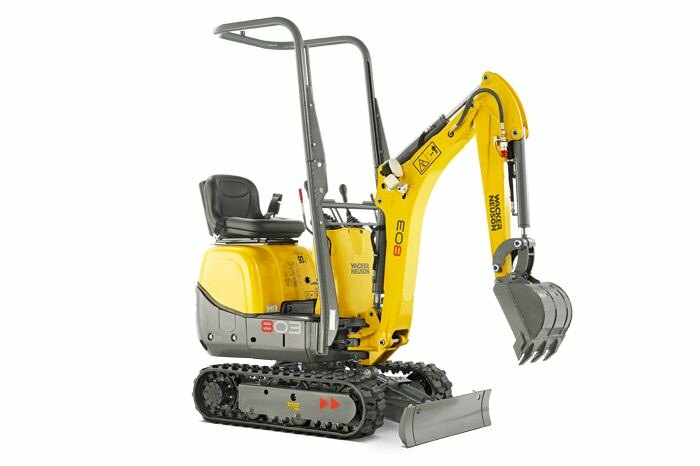 8 tonne excavators are an easy to use, extremely powerful machine designed for larger scale excavation work. The excavator post hole borer attachment for the 3 tonne Ammann excavator makes having large volumes post holes to dig out light work. 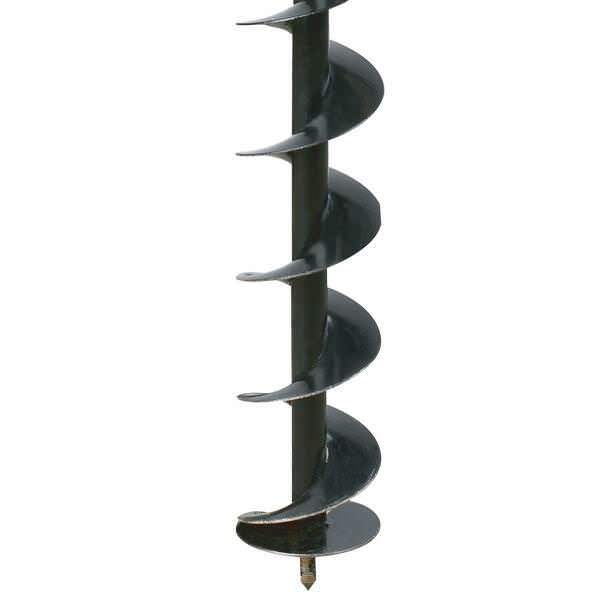 Available with a 250 and 350mm auger, this should cover all of your large scale needs. Excavator breakers are the perfect, low strain way to break out large volumes of material. Coming in a range of sizes to suit machines between 1.5 and 5 tonne, covering your small and large jobs.